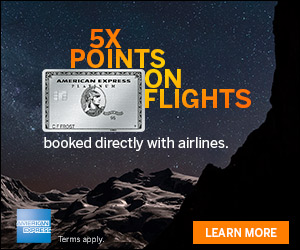 Check out this offer if you are an American Express Delta cardholder. This is pretty sweet if you are targeted for it and are able to register for it here. 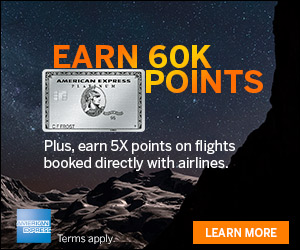 If you are looking for more Delta miles, consider the Gold Delta SkyMiles® Credit Card from American Express, theDelta Reserve Credit Card from American Express,or the Blue Delta SkyMiles® Credit Card from American Express. 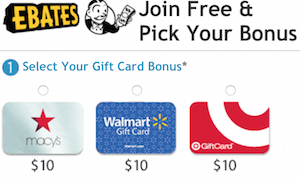 Enroll to earn 1 additional mile per dollar at US restaurants and US supermarkets. $200 statement credit after $1,000 eligible spend at Delta during promotional period. Enroll and earn 1 additional mile per dollar (for a total of 2 miles) on US Restaurant and US Supermarket purchases. You can also earn a $200 statement credit after you spend $1,000 on eligible Delta purchases on your Card during the promotional period. Enroll by 2/15/19. Enter your Card information below or use your American Express User ID. Promotion ends 7/15/19. Terms and conditions apply. Were you able to register for this one? Nothing. Only cardholders targeted with email or direct mail. We’re sorry. This promotion is only open to invited Card Members. If you are a solicited Card Member and are responding to the offer you received by direct mail or e-mail, and are registered to manage your account online, enter your user ID and password.